In Science, we give children the experience of a wide range of practical work as well as developing scientific skills and attitudes to promote the enjoyment of learning about Science. Mayfield children are encouraged to ask Why? What if? and How? We then give them the skills needed to plan, carry out and evaluate their own investigations. How is Science Taught at Mayfield? Science teaching is linked, wherever possible, to the topic in each year group. This means that sometimes the topic is very science based, such as in Y1 in Spring 2 where our topic is “Amazing Animals”. In other topics, such as the Y4 Romans topic they link their learning about states of matter to roman history. Lessons can be distinct or more cross curricular. Are modern or Victorian toys more fun? At Mayfield we learn as much as we can in a scientific manner. We like to teach the children how to think like scientists. We encourage the children to work scientifically by teaching them how to question, observe and record, experiment and conclude or reflect on their findings. The skills needed to work scientifically are woven throughout the topics and are carefully built on as the children progress through the school. We promote science through trips workshops and guest speakers. 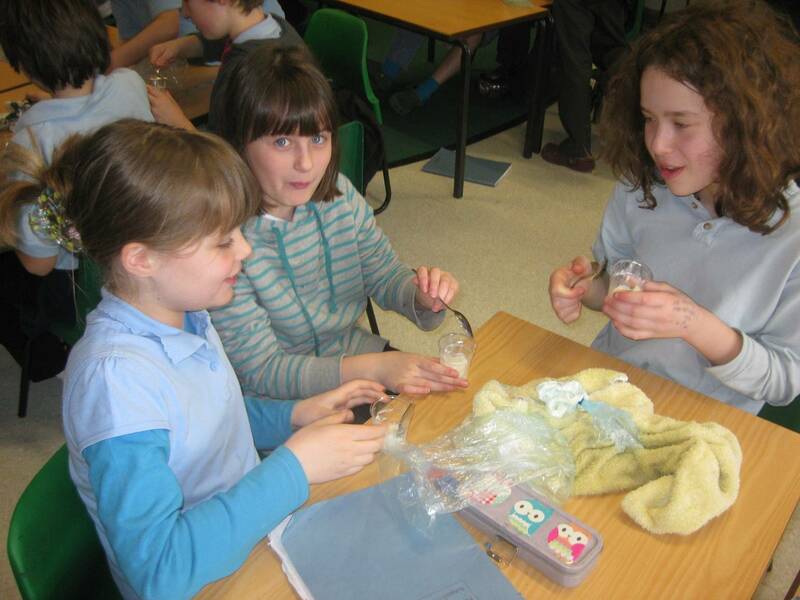 We have Nature and Mad Science clubs during lunch times and after school and each year we celebrate Science Week. Science Week at Mayfield coincides with the British Science Week, which also coincides with the Cambridge Science Week. We welcome visitors from Cambridge University, scientific companies and parent volunteers with a science specialism to share. This is an opportunity to promote science learning within the National Curriculum as well as a more in depth understanding of the place of science in our society and the possible careers that it may offer. 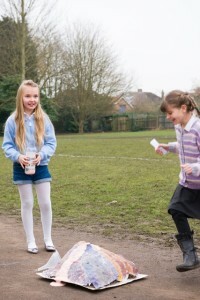 Children are given an awareness of the role and importance of science in everyday life, together with a consideration of the part that science plays in healthy eating and lifestyles. 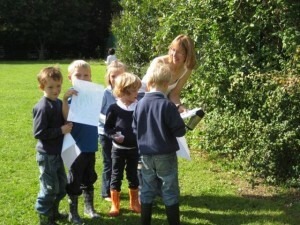 Practical activities are supported by prediction, recording and reporting results through drawing, writing and talking. Results and findings are recorded in a variety of ways including written accounts, mathematical means and graphic representation using data-processing computer programs. We assess science formatively in the lessons and challenge children’s thinking through questioning.